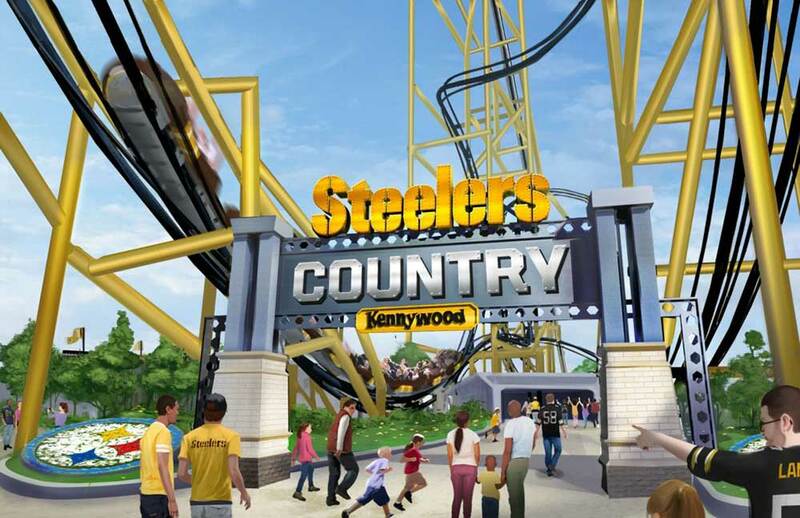 Steelers Country planned for Kennywood, Pittsburgh. 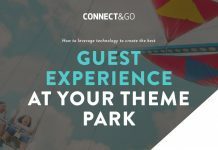 Parques Reunidos lands the first agreement between a theme park and a National Football League (NFL) team – and it includes a record-breaking roller coaster. The zone will give visitors the feel of being in the stadium. Fans can run through the team’s entry tunnel, try their hand at practice drills, and check scores and highlights on the massive video screen. 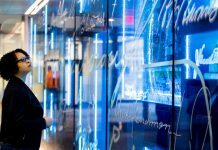 A variety of skill games and F&B locations (including the End Zone Café) will be featured, alongside exclusive merchandise. 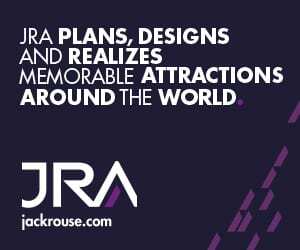 Attractions will include a record-breaking roller coaster, the 220 feet high Steel Curtain. It has nine inversions, a 197 foot-tall loop and speeds across 4,000 feet of track at 75 miles an hour. 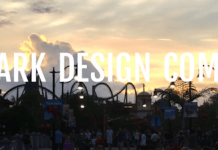 The coaster has been designed by S&S – Sansei Technologies (formerly S&S Worldwide) and it breaks numerous records – tallest roller coaster in Pennsylvania, most inversions in North America, and tallest inversion in the world. Kennywood is the largest of Parques Reunidos’ US parks. It was founded in 1898 and named a National Historic Landmark in 1987. Steelers Country is slated to open to the public in 2019. Kennywood is upping the ante with its new attractions. The theme park is about to launch its new Thomas and Friends area, one of the largest single-year additions in the park’s 120 year history. In May this year Parques Reunidos announced a deal with FC Barcelona to develop five indoor entertainment centres themed on the Spanish football club.